50 Sarawak’s Greatest Players: John “Buffalo” Hunter – Shoot Sampei Bisak Net Tiang Gol Ya! The man fans had fondly nicknamed “Kerbau” (Buffalo), spent 5 seasons with the Crocs from 1991 to 1995 and helped the state win their first ever title – the FA Cup, in 1992. The big, burly Scotsman arrived as one of Sarawak’s first import regime, with many rating him higher than Alistair Edwards (who coincidentally was signed by Sarawak after Hunter’s departure). With his big frame, Hunter lacked pace but made up for it with his accuracy in front of goal. Hunter’s goalscoring prowess should not have surprised many as he was top scorer in the Western Australian Super League prior to signing for Sarawak, having scored 31 in 17 matches. Under Alan Vest, Sarawak thrived with Hunter leading the line and who at one time forged a formidable partnership with Shamsurin Abd Rahman. Sarawak were comfortable enough playing through the wings with a big target to aim for and made it a habit to pump long balls into the box. Fans old enough to remember John Hunter will testify that he is the best foreigner ever to don the Sarawak colours. Sarawak have secured the services of Australian ‘Golden Boot’ winner John Hunter, top scorer in the Super League last season with 31 goals in 17 matches. Hunter, who also won the ‘Gold Medal’ for the best player of the league, was signed up in Hong Kong on Friday with sweeper Jeff Curran, a former Gold Medal winner himself. Alan Vest, Second Division Sarawak’s new coach, flew to Hong Kong on Thursday to sign up Hunter and Curran from South China FC and Martini respectively. They will join the Sarawak team when their contracts with the Hong Kong clubs in April. The duo played under Vest in Australia and come strongly recommended. Hunter, a six-footer who has so far scored 10 goals in the ongoing Hong Kong league, has been rated as “much better than Alistair Edwards” while Curran is said to be a reliable defender. Vest believes Hunter will be able to score “as many as the 16 goals Sarawak scored in the League last season”. This entry was posted in Sarawak 50 Greatest Player. Bookmark the permalink. Hi, I do think this is an excellent blog. I stumbledupon it 😉 I may revisit once again since I book marked it. Vraiment excellente info, Sincères remerciements! or newsletter service. Do you have any? Kindly permit me recognize so that I may just subscribe. Hi, I do think this is an excellent website. I stumbledupon it 😉 I will revisit once again since I bookmarked it. And after this post Shoot Sampei Bisak Net Tiang Gol Ya! 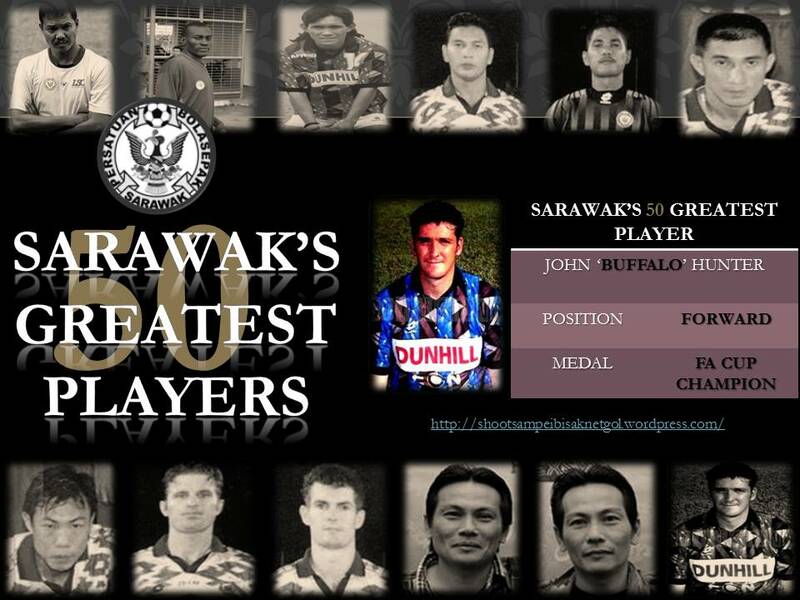 | 50 Sarawak�s Greatest Players: John �Buffalo� Hunter. I was actually moved enough to drop a comment 😉 I actually do have 2 questions for you if it’s allright. Is it simply me or does it look as if like some of the responses look as if they are left by brain dead individuals? page and so far? I surprised with the research you made to create this actual submit incredible. Hi there! I just want to give you a huge thumbs up for your excellent information you have got here on this post. Hi there, I discovered your website by means of Google whilst searching for a related subject, your website came up, it appears great. also with the format on your weblog. Is that this a paid theme or did you customize it yourself? 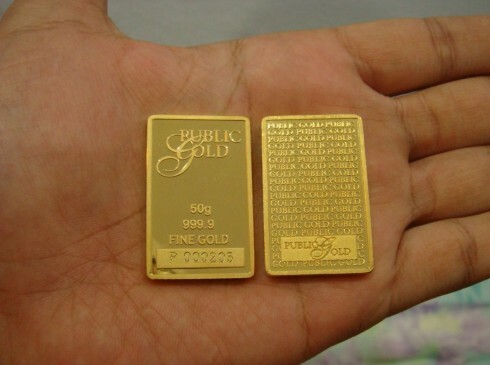 If you desire to improve your knowledge just keep visiting this website and be updated with the latest news update posted here. When the puppy who has lost their way of physique language. Fastidious answers in return of this matter with genuine arguments and describing all on the topic of that. Oh my goodness! Impressive article dude! Thank you,However I am experiencing problems with your RSS. identical RSS problems? Anyone who knows the solutio will you kindly respond? is varied, plus the overall taste in the cigarette. You can slowly reduce the levels of nicotine to reduce your body’s dependence. They will also be common in asthma inhalers traditionally used by most of the people with complications associated with asthma.